The following video (“Big Questions”) was originally made by Ali McLachlan, pastor of Cumnock Baptist Church in Scotland. 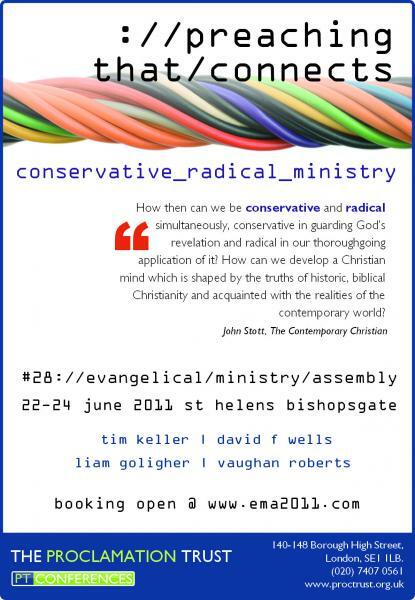 We are using it to promote a Christianity Explored Course being run in our church. But it is an excellent evangelistic video in its own right. Take a look. I would not hesitate to put in the first position [for the decline]: the loss of belief in the authority of the Scriptures, and a diminution in the belief of the Truth. I put this first because I am sure it is the main factor. If you have not got authority, you cannot speak well, you cannot preach. Great preaching always depends upon great themes. Great themes always produce great speaking in any realm, and this is particularly true, of course, in the realm of the Church. While men believed in the Scriptures as the authoritative Word of God and spoke on the basis of that authority you had great preaching. But once that went, and men began to speculate, and to theorize, and to put up hypotheses and so on, the eloquence and the greatness of the spoken word inevitably declined and began to wane. You cannot really deal with speculations and conjectures in the same way as preaching had formerly dealt with the great themes of the Scriptures. But as belief in the great doctrines of the Bible began to go out, and sermons were replaced by ethical addresses and homilies, and moral uplift and sociopolitical talk, it is not surprising that preaching declined. I suggest that this is the first and the greatest cause of this decline. 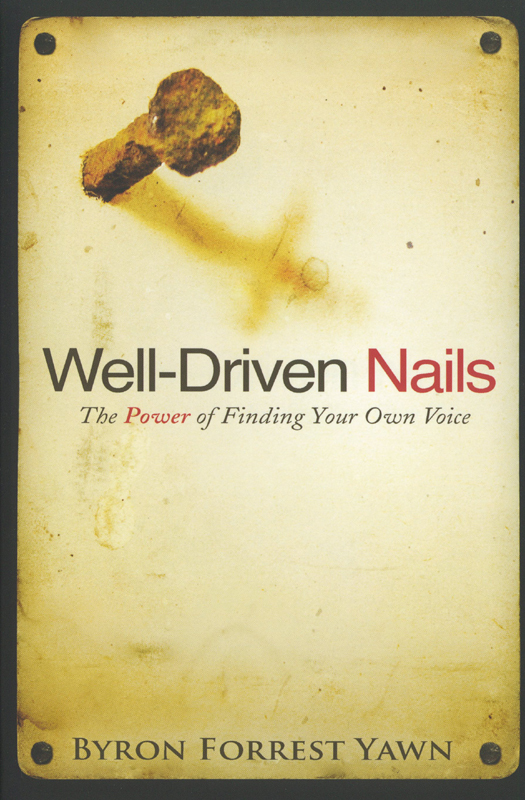 This looks like an intriguing new book on preaching: Well Driven Nails. The author (Byron Yawn) interviews John MacArthur, R.C Sproul and John Piper about various aspects of preaching. Read a helpful review by Eric Reymond. You are currently browsing the unashamed blog archives for December, 2010.